2). 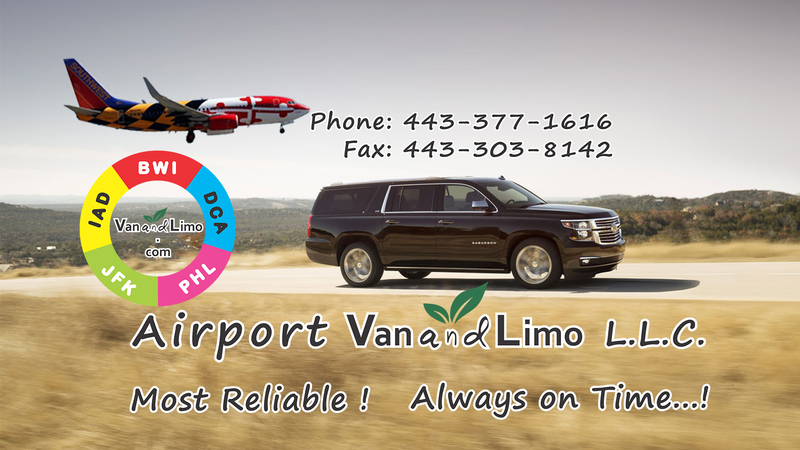 BWI Taxi Management INC. This Comparison is the courtesy of Airport Taxi and Limo Network (www.TaxiAndLimo.net). So Passengers can estimate their cost and where they ran to? We hope, it would be interesting for people to see this information.